The most intriguing goat in the world ! I don't often have my photo take but when I do its by Chad ! That is crazy, brings a smile to the face! 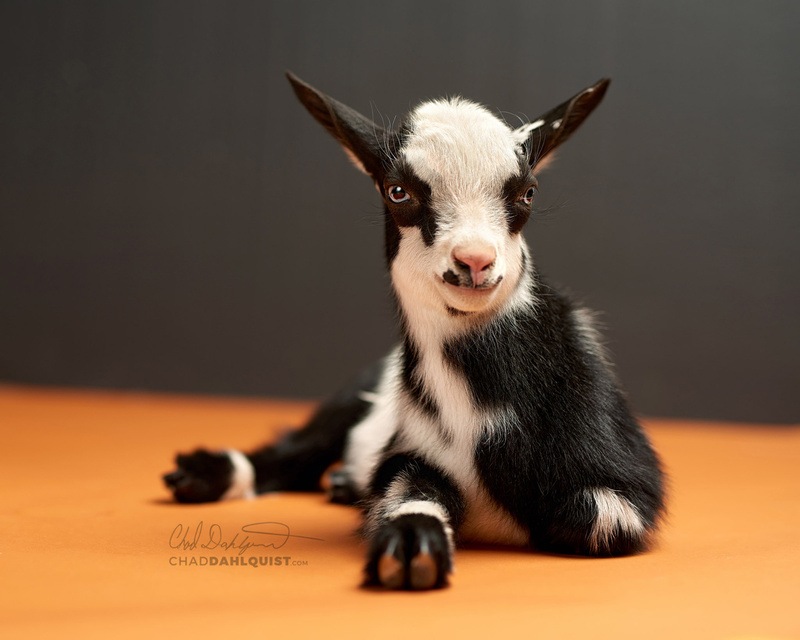 we always joke if that dos equis beer commercial guy had a goat ! king of the mountain !